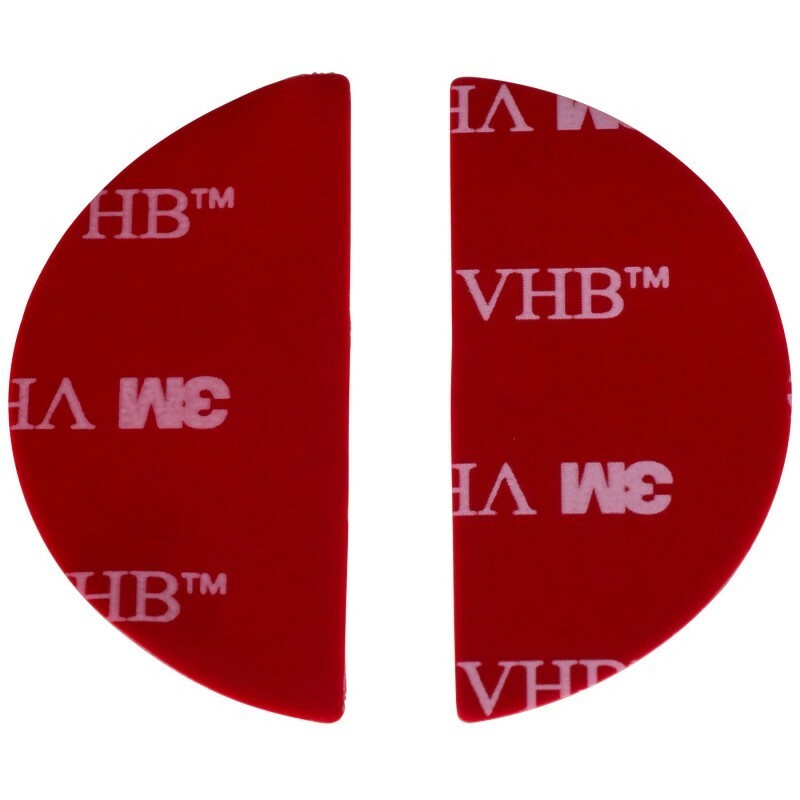 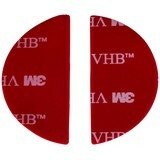 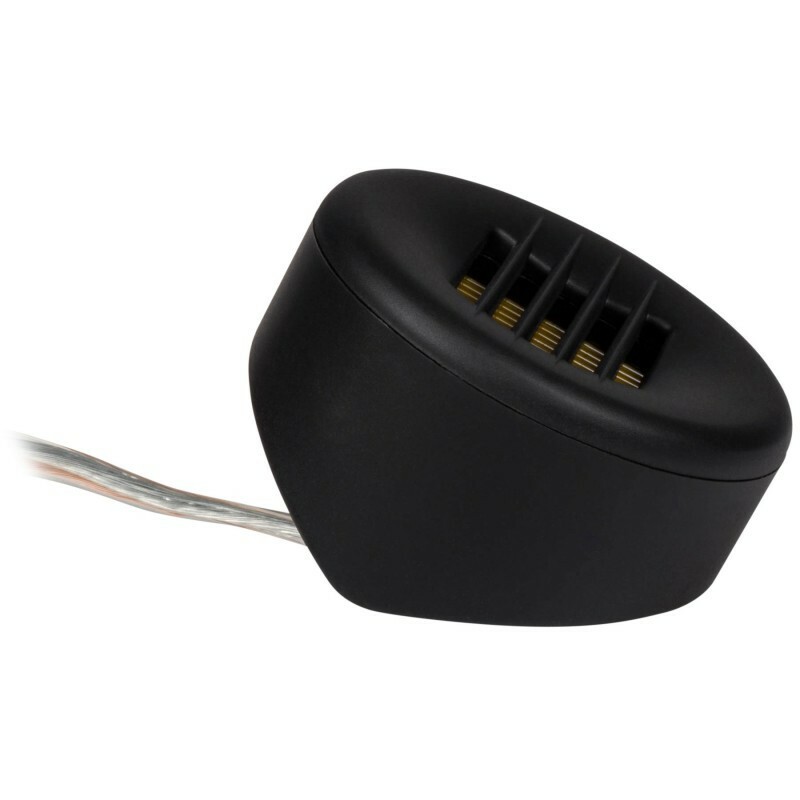 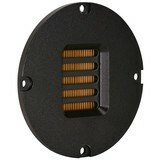 The angled housings can be positioned anywhere on your dash or A-pillar, then adhered using the included mounting tape. 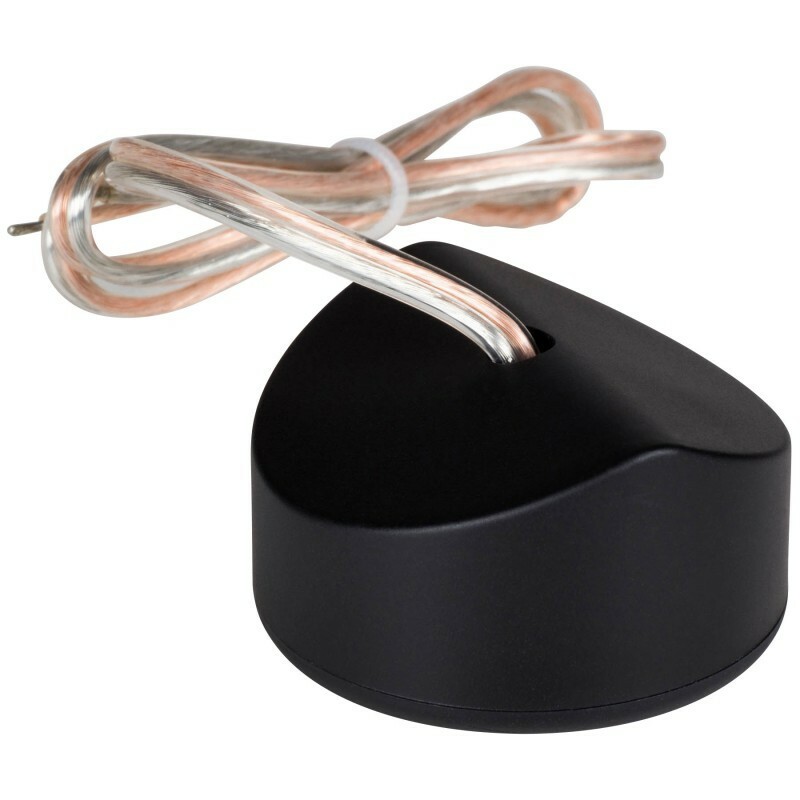 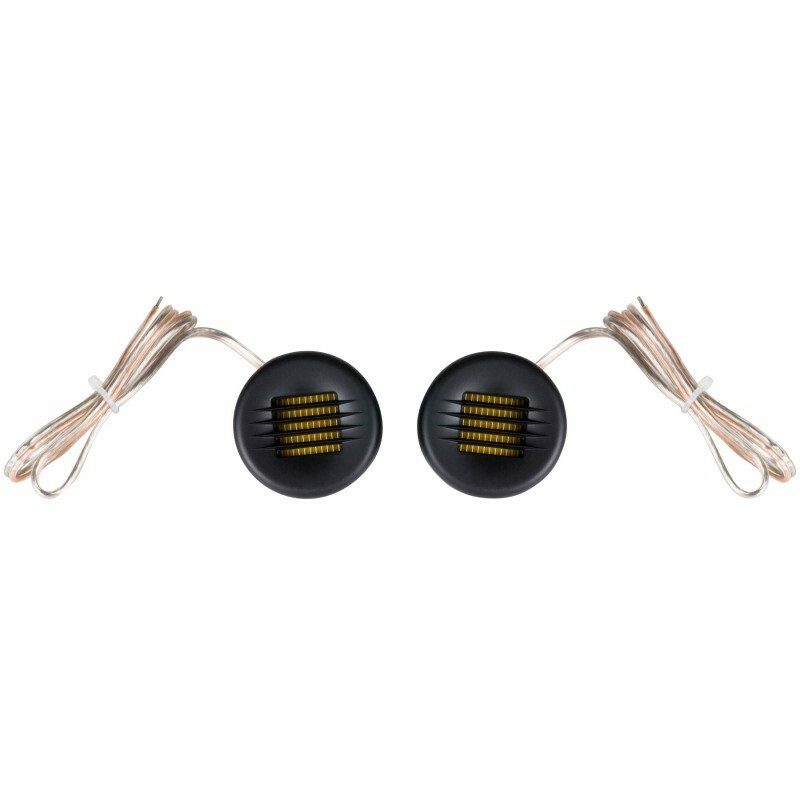 Simply connect the included lead wires to an appropriate high-pass crossover (4500 Hz or above), and you're ready to begin enjoying audiophile-quality treble performance. 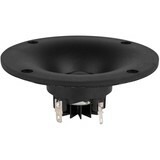 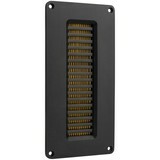 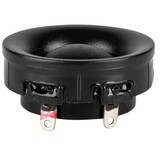 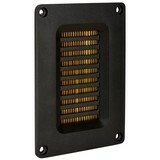 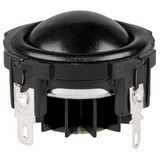 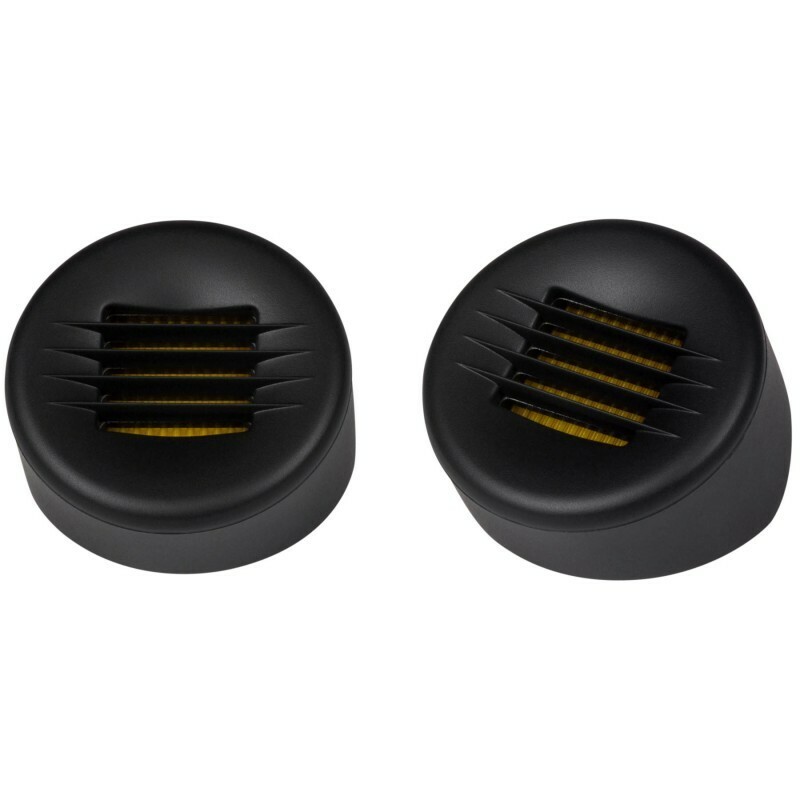 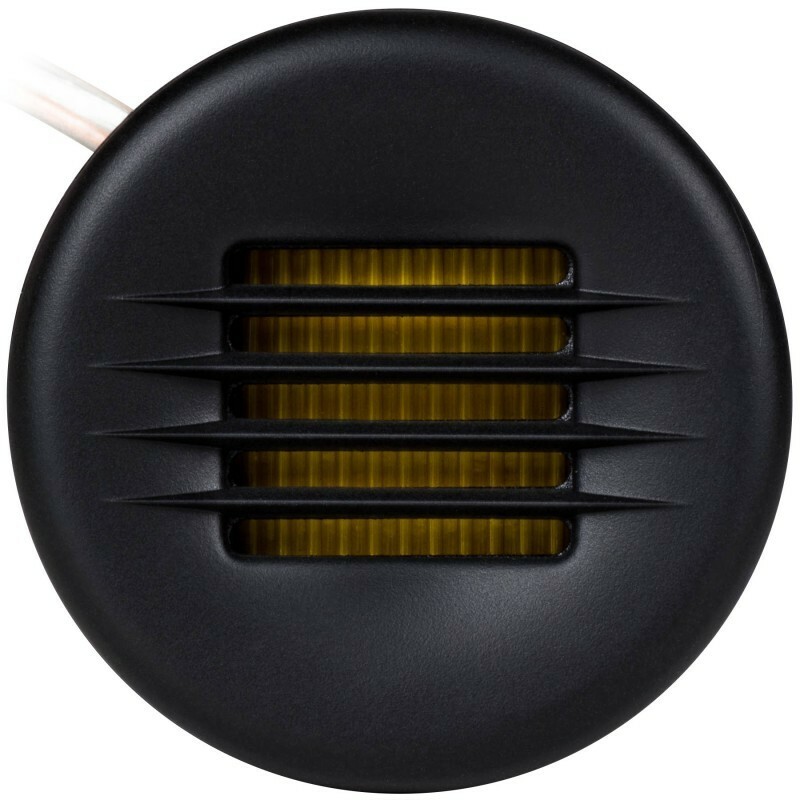 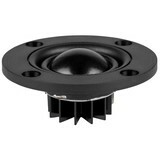 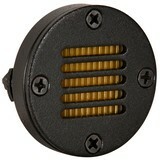 The AMTPOD-4 tweeters are sold as a pair, to complete your installation at a great price! 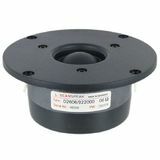 Note: The AMTPOD-4 does not include an internal crossover capacitor; this allows you to choose the quality of the capacitor used. 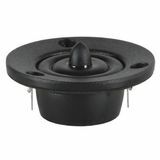 A non-polar 6.8 uF capacitor in series with the positive connection of the AMTPOD-4 is recommended to provide an effective crossover point near 4500 Hz. 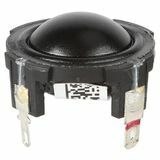 Using this tweeter without a high-pass filter capacitor is not recommended and may result in damage.